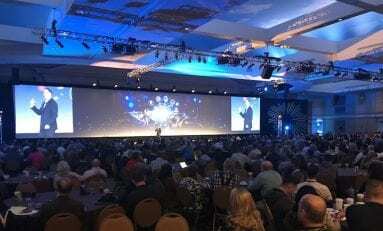 Nearly 300 people attended business and technical training sessions and two days of Expo show floor meetings at the ProSource Summit. 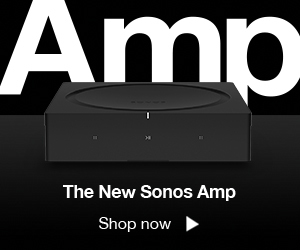 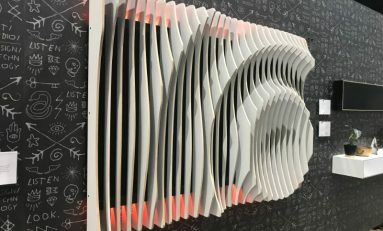 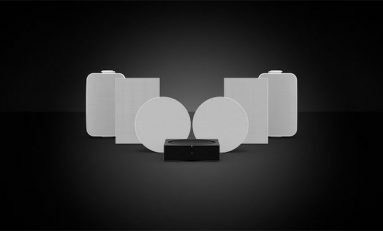 Sonos Architectural by Sonance is a collection of installed passive speakers for indoor and outdoor use designed and optimized for Sonos Amp in partnership with Sonance. 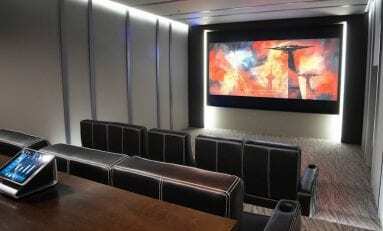 Seymour-Screen Excellence is now shipping TRIM, a fixed-frame motorized masking film screen that was designed as a more affordable home theater solution. 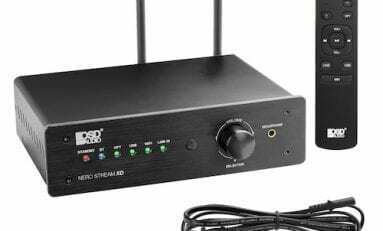 To serve as the basis of the system, an ELAN gSC10 system controller was installed in this Michigan lakefront home, to provide the homeowners with control over their home’s lighting, security, audio, and video.